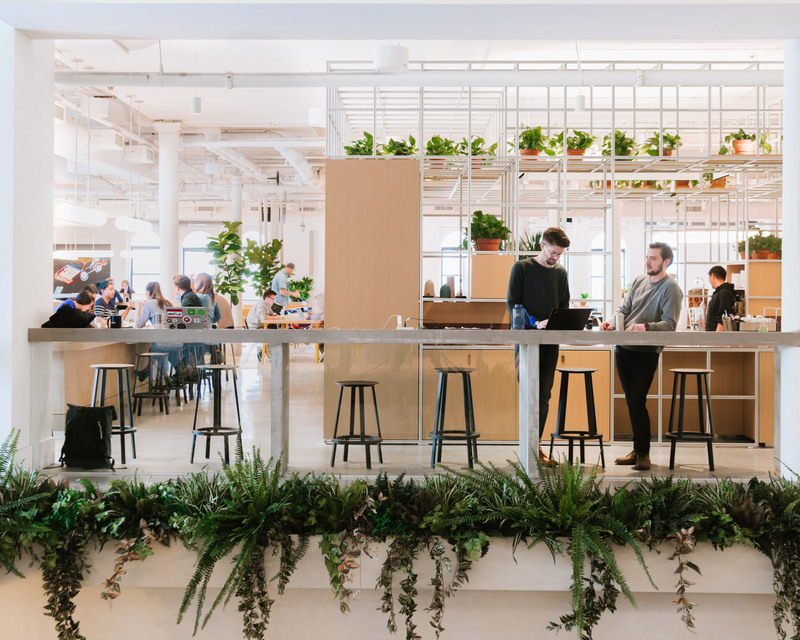 Following a $2 billion infusion of cash from Japanese investors SoftBank earlier today, WeWork has announced that it would be rebranding as We Company to better reflect its lofty ambitions. As Fast Company noted, SoftBank had originally been slated to inject up to $20 billion into WeWork, which would have placed the company’s valuation at $50 billion. Thanks to a stock market soaking that dropped SoftBank’s share price by 20 percent in December 2018, and intervention from the conglomerate’s investors, only $2 billion was invested and much of it will come in the form of buying out other shareholders. The rebranding to The We Company will officially be announced at the WeWork Global Summit later this week. According to Fast Company, WeWork is planning on a growth tear for 2019 that includes hiring an additional 1,000 planners and expanding its educational and residential projects. The diversification of WeWork’s dealings is likely both an attempt to broaden its vision as well as a safeguard against a possible economic downturn. It’s been argued in the pages of the New York Times that WeWork’s middleman landlord business model only works in a booming economy, and the coworking company lost $1.22 billion in 2018. Time will tell whether the rebranding will allow the company to branch out and weather a recession, but the immediate blowback from the news over whether the plan was viable was swift.